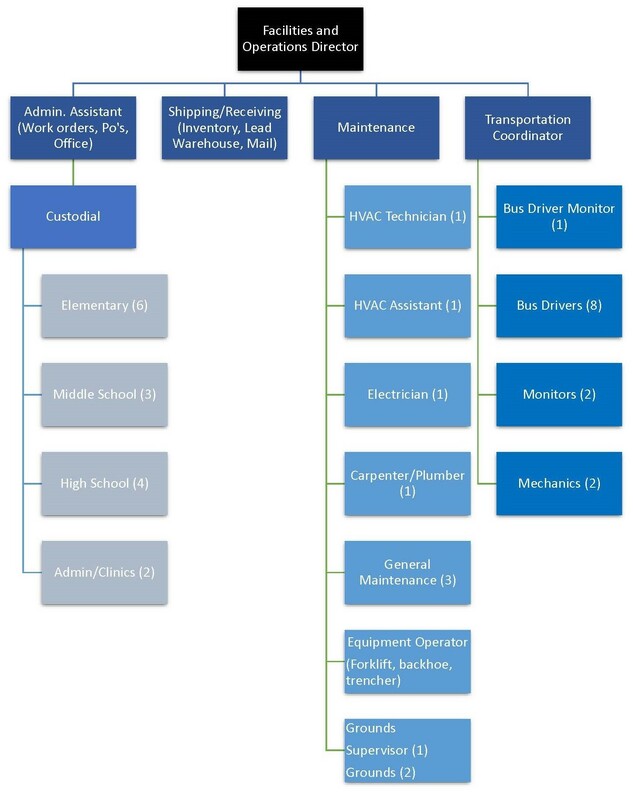 The Facilities Management Department is committed to providing quality maintenance and operational support to all organizations of the Presidio Independent School District. The staff is committed to a service approach to maintenance and operations with the timeliest response consistent with staffing, workload, and quality. Facilities management views each organization and department as a valued customer, and is committed to provide the best service possible.